David Fairbairn is an artist. 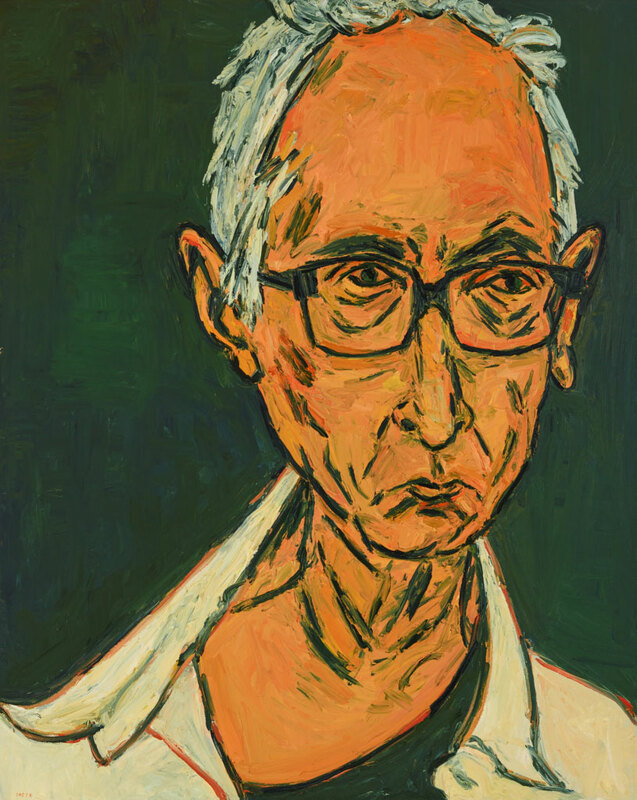 He has been a finalist in the Archibald Prize eight times and has won many other prizes for his portraiture, including the Dobell Prize for Drawing at the Art Gallery of New South Wales, Doug Moran National Portrait Prize and Mosman Art Prize. ‘David is a good friend of mine,’ says Costa. ‘I have always felt a strong connection to him as a person and artist. I have admired his work over a long period and have always enjoyed the raw energy and intensity that he brings to it. Born in Sydney in 1955, Costa completed his postgraduate studies at the City Art Institute Sydney after studying at the Julian Ashton and Desiderius Orban art schools. In 1988, he was selected to participate in the Triangle Artists Workshop in Pine Plains, New York. He has been a finalist in the Doug Moran National Portrait Prize, Fleurieu Biennale Prize, Mosman Art Prize, Sulman Prize, Dobell Prize for Drawing and Wynne Prize. He won the 2014 Paddington Art Prize for landscape.